Coming around this corner...I could easily look up and see the summit. More enjoyable than seeing the summit was the white furry spectators that were eyeing me down. The mountain goats are pretty famous on Mt. Evans and I had been hoping to see some. Before the race started, I saw this guy that looked familiar. I couldn't really place him, but then it hit me...I had read about him in "Colorado Runner" magazine. His name was Matt Carpenter. 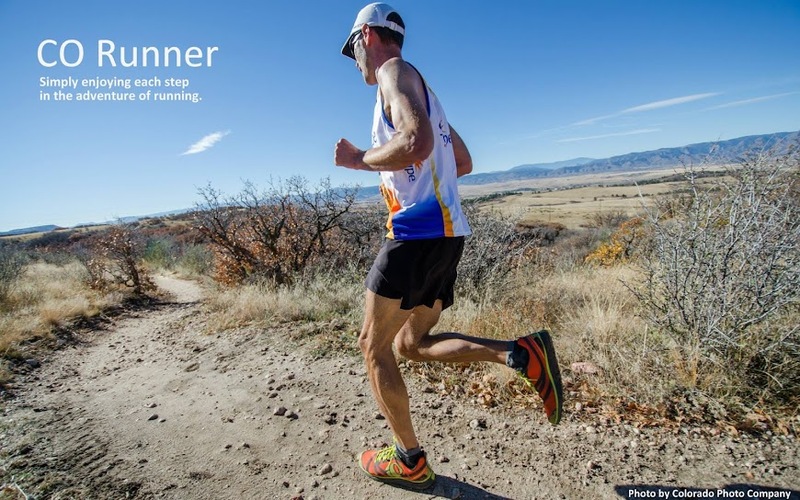 He is considered to be the best high altitude mountain runner in the world. He has set all kinds of course records for races at altitude. What's his secret? Here's a quote taken from his website, "He has the highest recorded VO2 by a runner, 90.2 VO2 (average rate for non-athletes is 44-51; average for athletes is 60-84). This lung capacity test is a measurement of the body’s ability to deliver oxygen to the muscles."